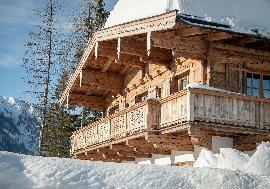 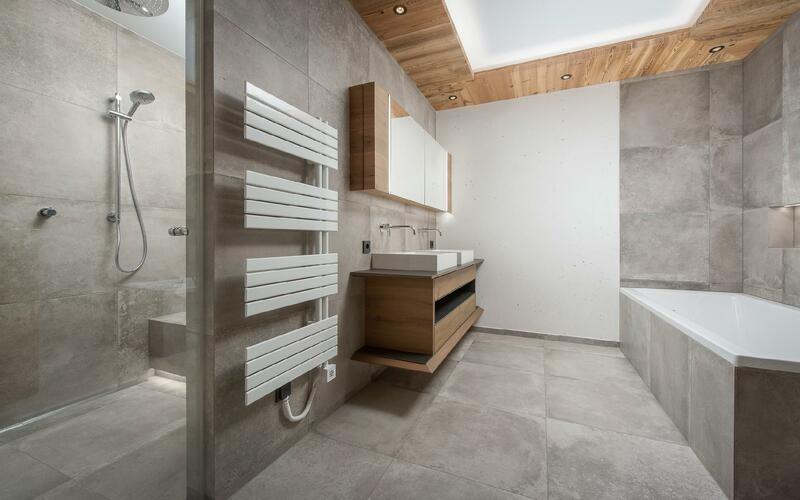 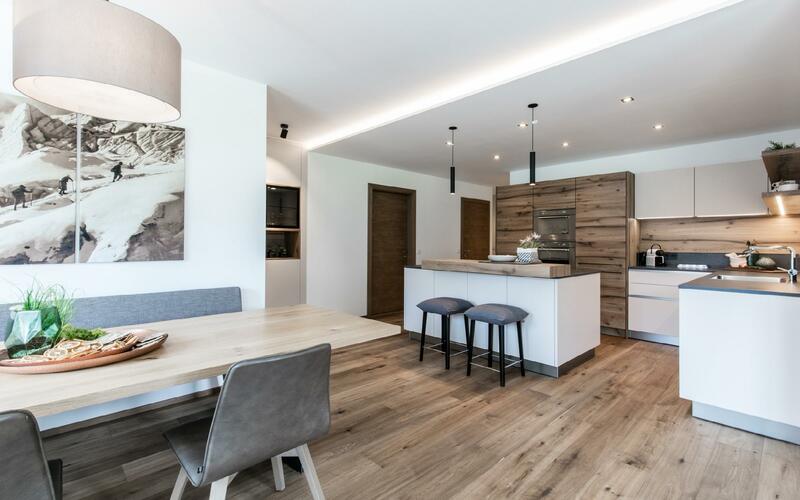 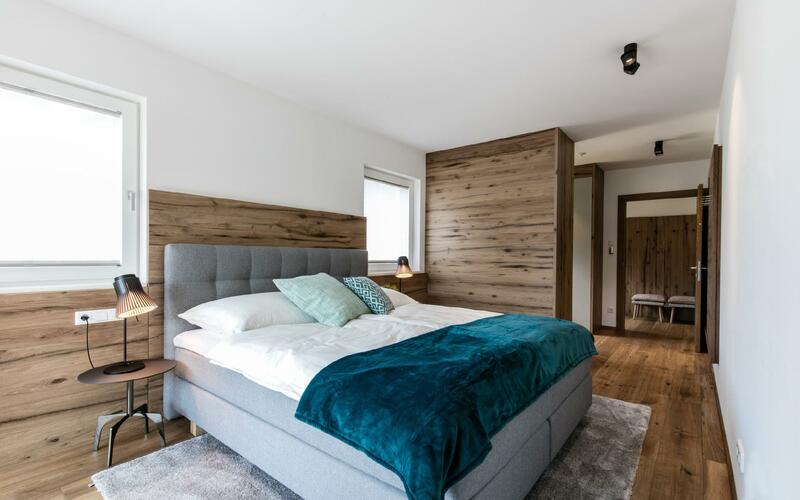 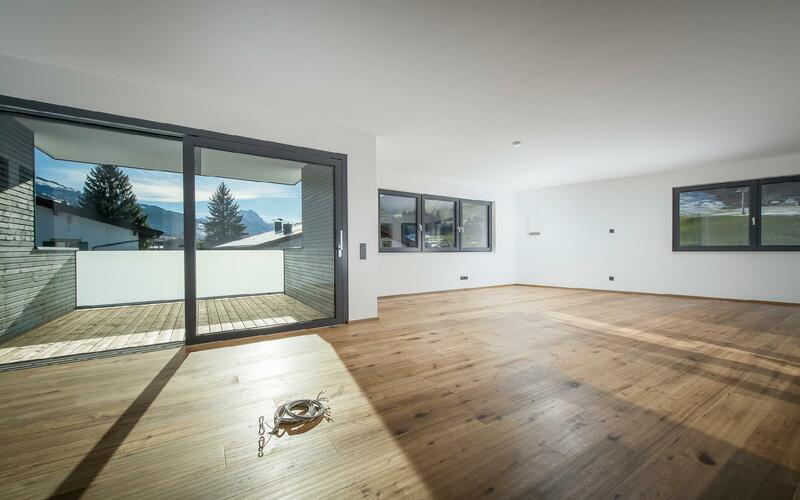 This apartment complex is located in the middle of the Kitzbühel Alps, in the Tyrolean holiday town of Kirchberg and only six kilometres from the famous city of Kitzbühel. 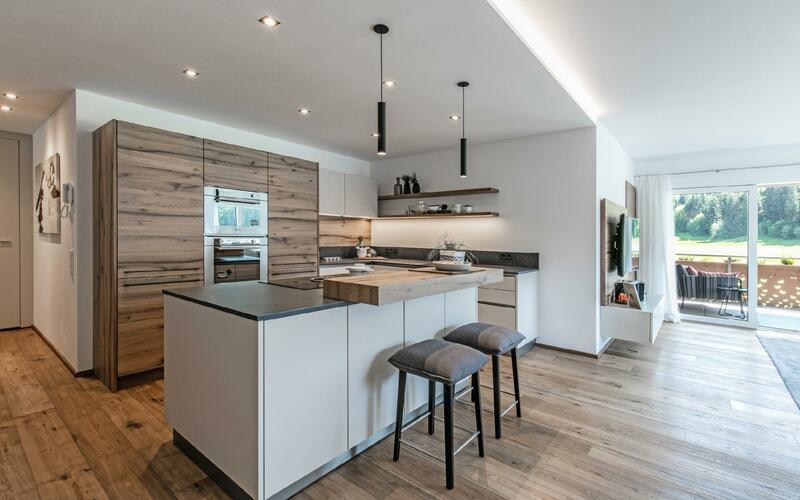 It is a very recommendable location at the centre of Kirchberg, since all the important facilities such as restaurants, hotels, shops and entry to the Kitzbühel/Kirchberg “Skiwelt” are in the immediate vicinity. 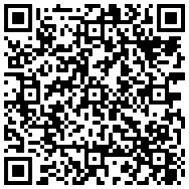 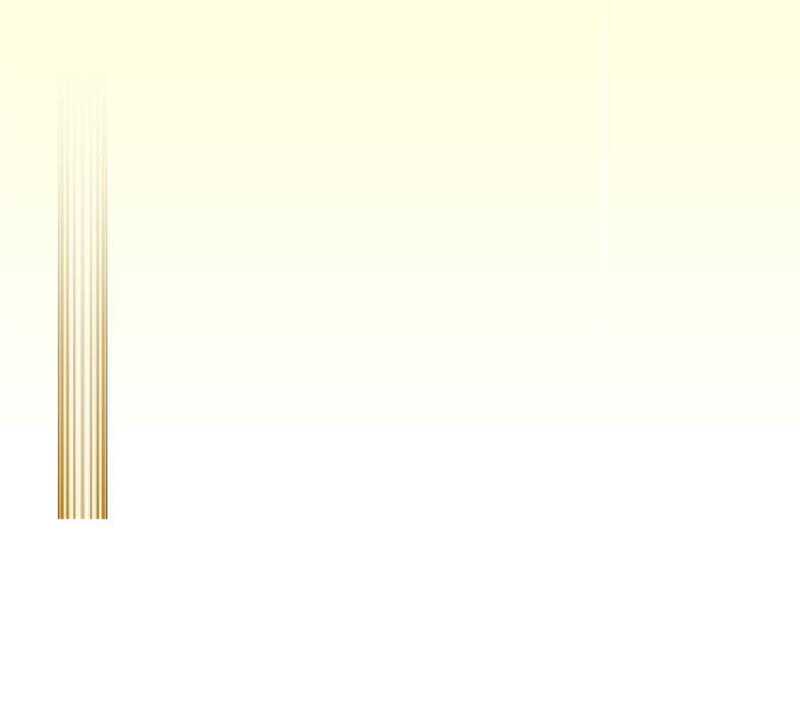 For more information regarding the property AP-ZA-AU547, please complete your details in the form below.